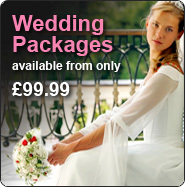 We specialise in creating the most beautiful wedding flowers to complement your special day. 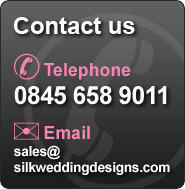 All our orders are handcrafted and we can create most designs in your choice of colour. 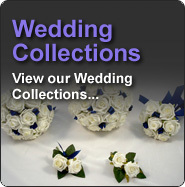 Explore our range of wedding accessories handselected especially for you.